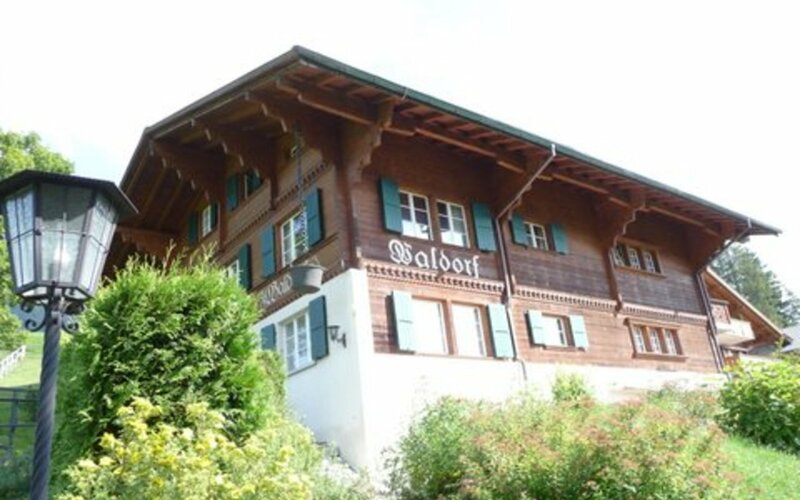 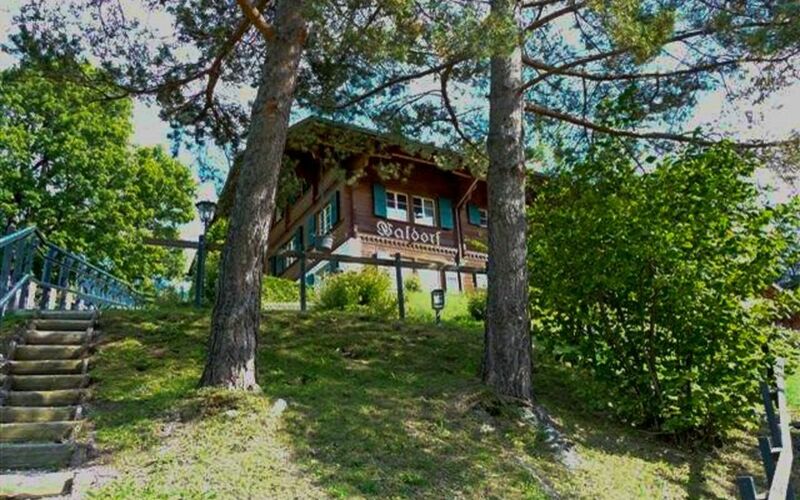 The Chalet Waldorf, built in 1975, sits on a beautiful sunny hill at the entrance of Gstaad. 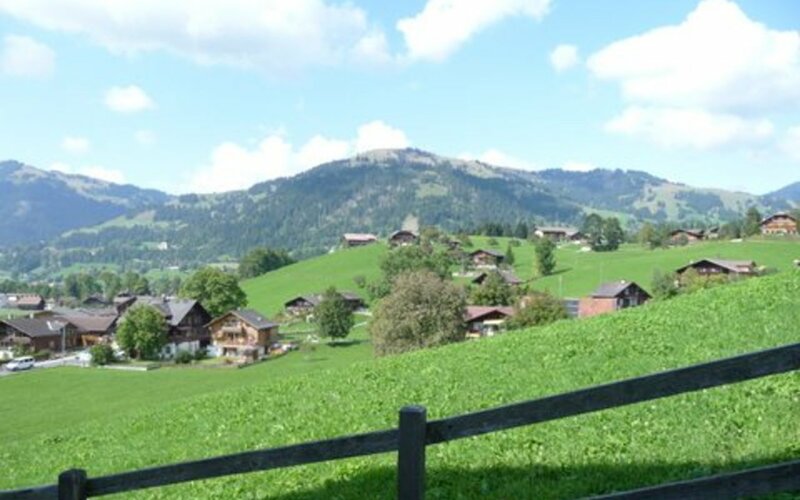 The heart of the village as well as all the shops can be reached in 5 minutes. 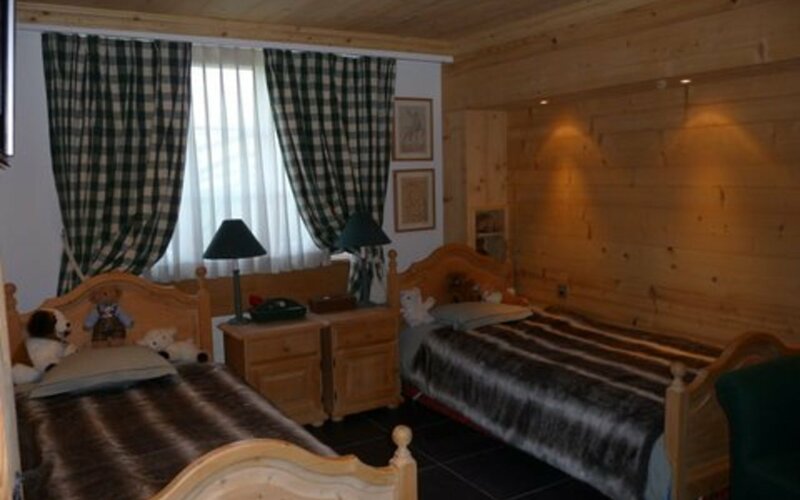 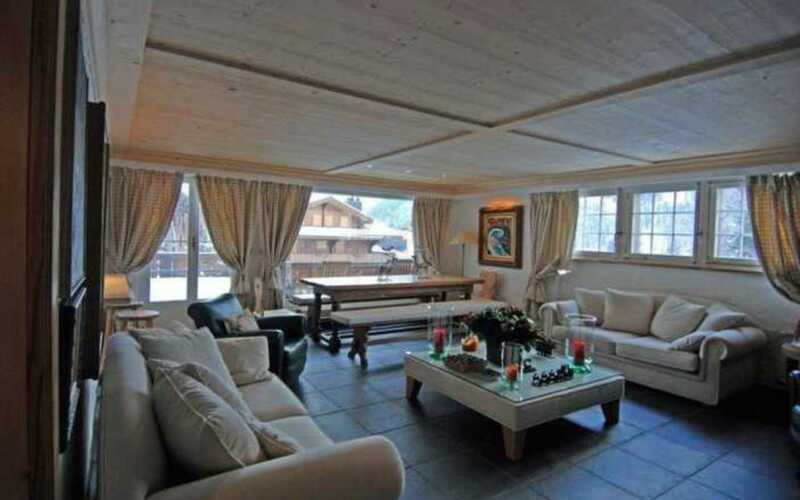 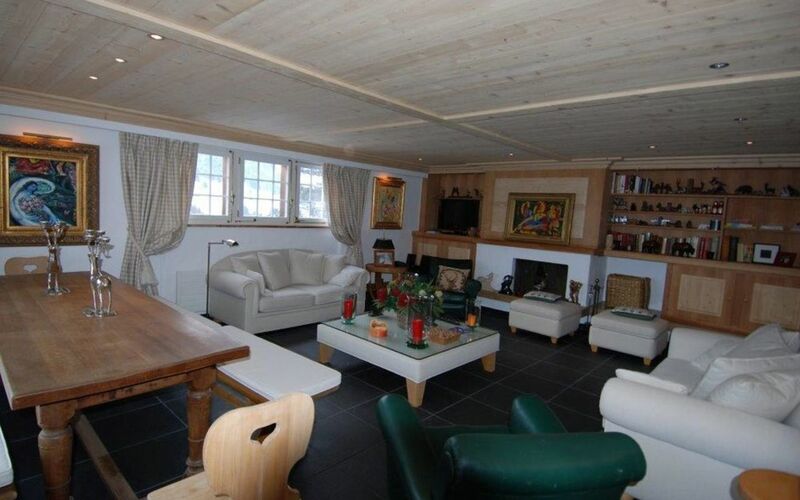 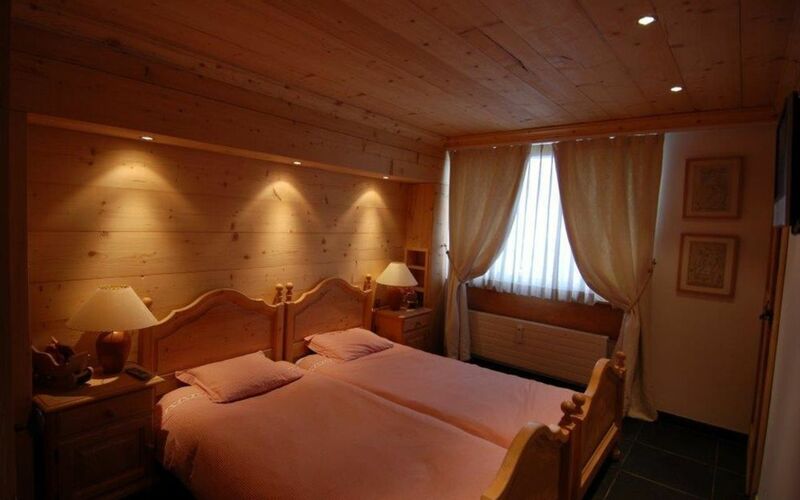 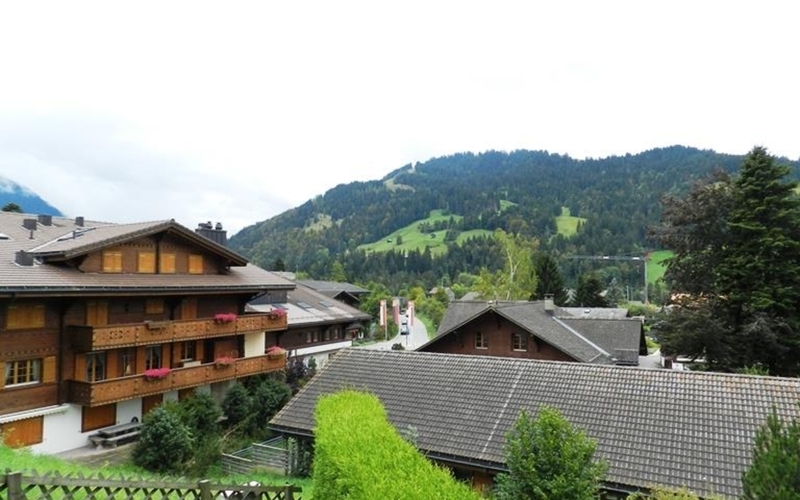 This luxurious apartment of 140sqm is located on an elevated ground floor of a superb chalet made of old wood. 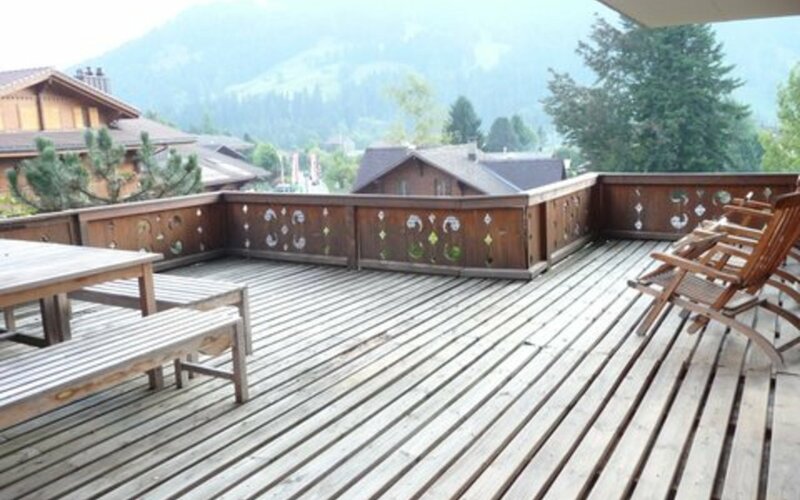 The distribution is optimal and provides the following: 3 double bedrooms, 2 bathrooms, a visitor WC, many closets, an entirely renovated and equipped kitchen, a very large and beautiful terrace to the South.